Woo Hyun and Seung Yeon kissed last night. They feel a strange feeling for each other all day long. If they’re not getting at least half of the OK sign from each mentor, the showcase will be postponed indefinitely! M2 Junior falls into chaos. On the other side, after Woo Hyun finished his solo pictorial photoshot, he waits for the filming with female model. Then a female model appears, whose real identity is mistaken for ex-lover of Woo Hyun. 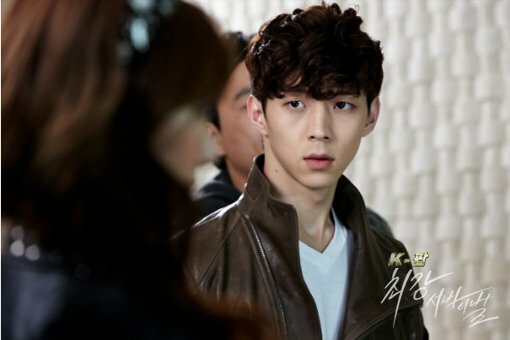 Woo Hyun is furious, and leaves the shooting scene.